Hems, hytter med dusj/wc. To ekstra soveplassar. 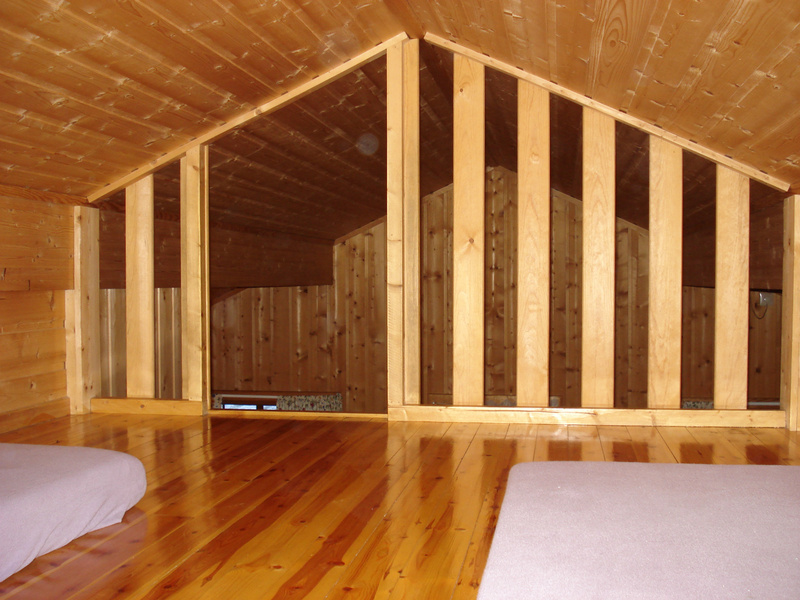 Extra sleeping place in a small loft room. Large cabins with private bath-room.